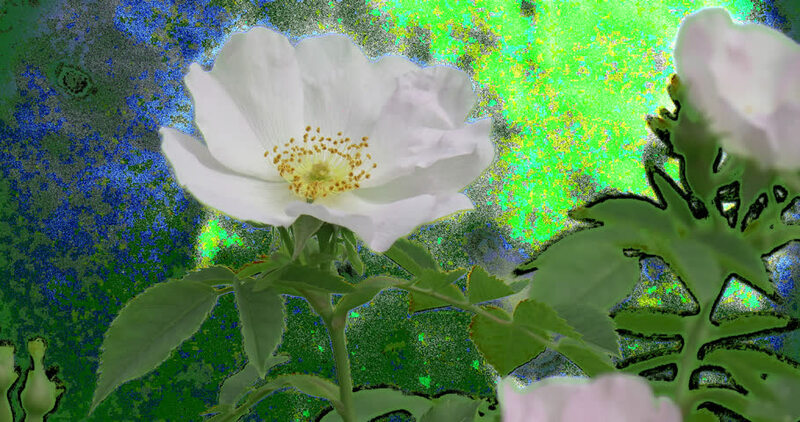 Bush white rose grass, green plants, branches, leaves, flowers with Alpha moving from winds Was made by a specialized keying plug-in for AE. https://youtu.be/yNS1lVgZ9oI - process of keying. 4k00:51Video 2 clips, of raining fall in the garden at outsite of windows glass view, and raining fall in the garden with vintage wall at the home. hd00:08Field with blooming sunflowers from copter, aerial view. From above. Top view. Outdoor. Ukraine.